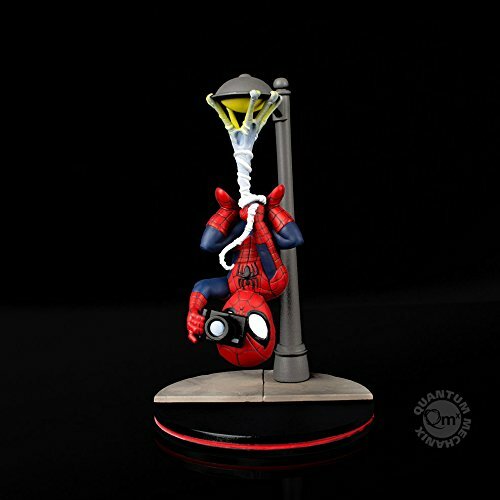 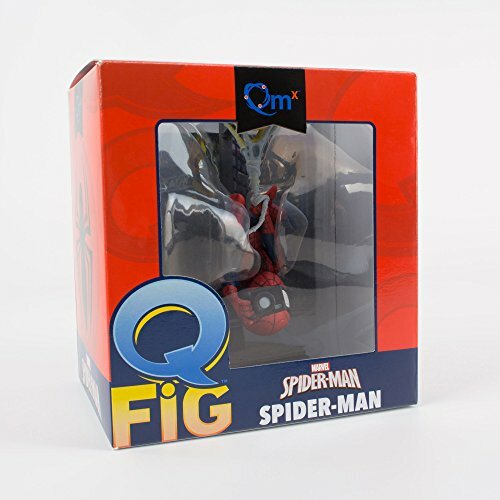 Buy QMx Spider-Man Spider Cam Q-Fig Diorama at Discounted Prices ✓ FREE DELIVERY possible on eligible purchases. 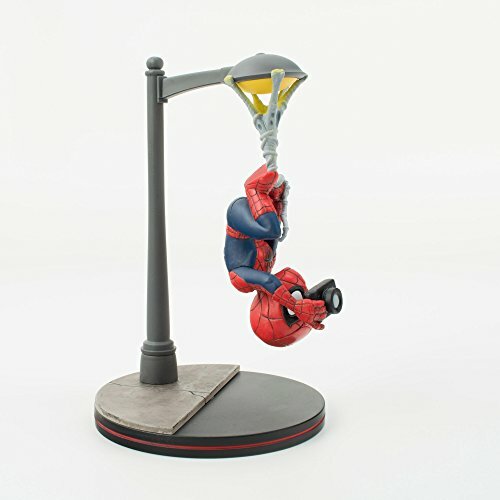 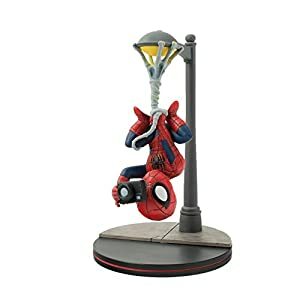 Spider-Man Q-Fig is 5.61" including the base. 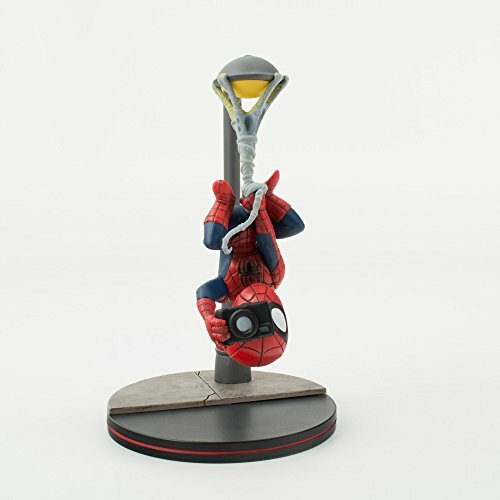 Spider-Man Q-Fig is a clever Diorama made of PVC. 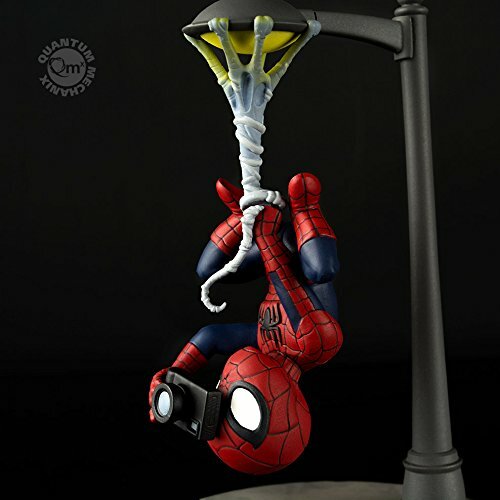 Spidey (Peter Parker) is hanging upside down from a web with his camera.